Nervous? Here To Help Your Fear. It takes less than 2 minutes to register your details online 24/7! 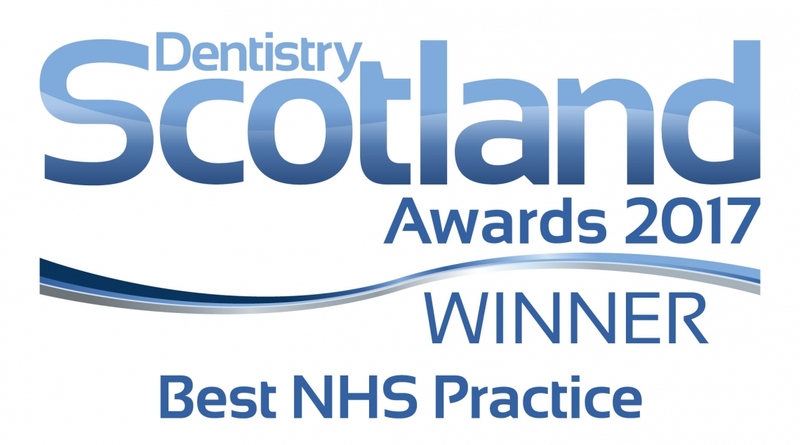 To register with our award-winning NHS Dentist Huntly, please fill in your details below and our reception team will contact you within one working day to arrange your initial examination appointment, which will complete your registration process with us. You can also register with Huntly Dental Practice by calling 01467 792 787 within our working hours or by emailing us on Huntly@agdp.co.uk. 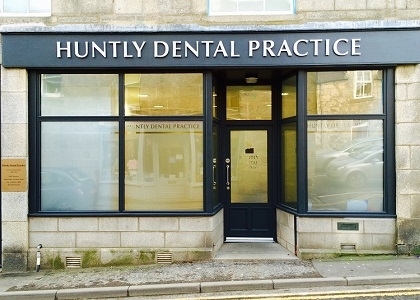 Our Huntly dental practice is open 8AM to 8PM Monday to Thursday and 8AM to 6PM on Fridays. We look forward to welcoming you to our Huntly Dental family!